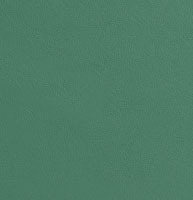 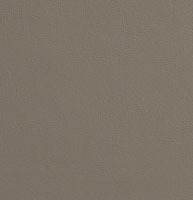 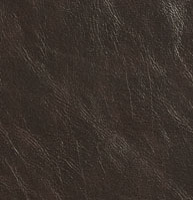 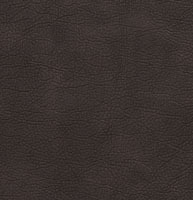 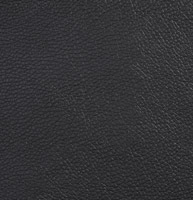 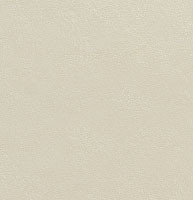 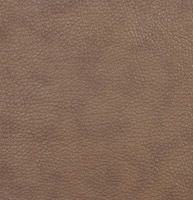 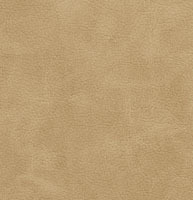 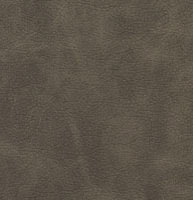 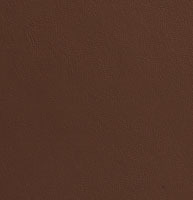 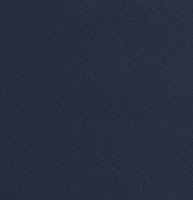 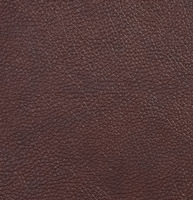 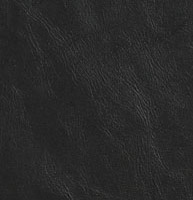 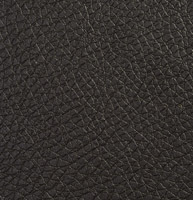 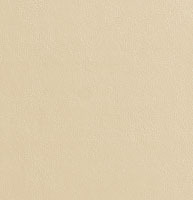 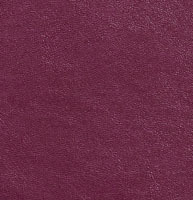 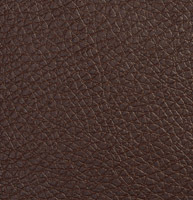 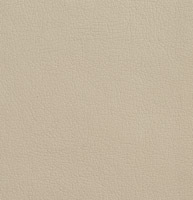 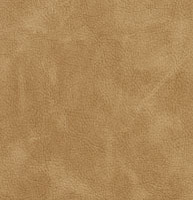 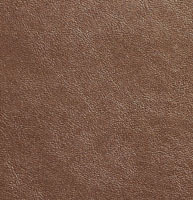  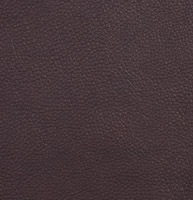 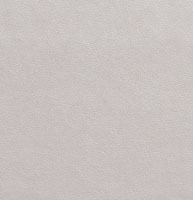 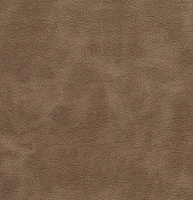 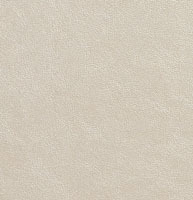 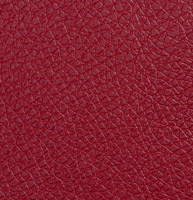 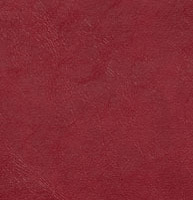 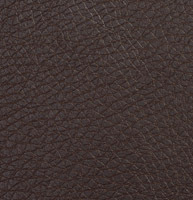 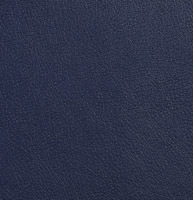 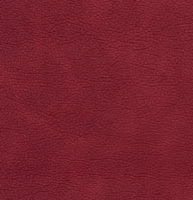 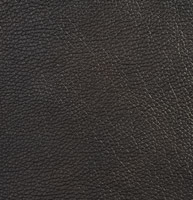 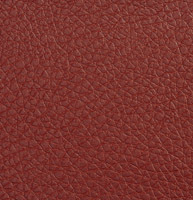 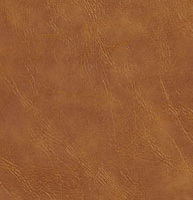  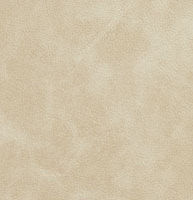 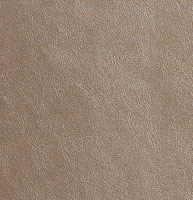 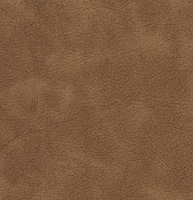 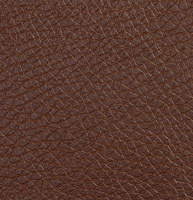 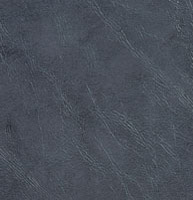 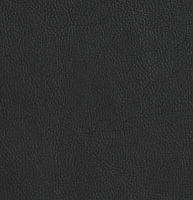 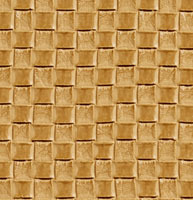 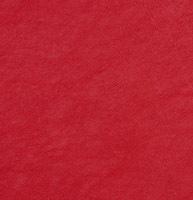 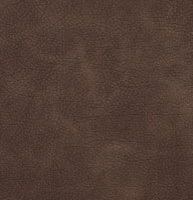 Palazzo’s polyurethane upholstery faux leathers are an excellent alternative to genuine leather. 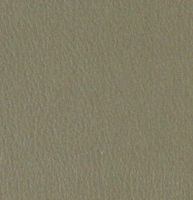 Our polyurethanes are becoming increasingly popular. 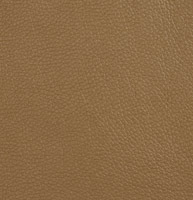 Polyurethane looks and feels like genuine leather, but is environmentally friendlier and PVC free. 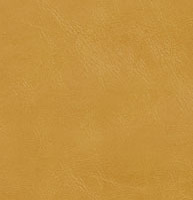 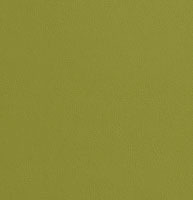 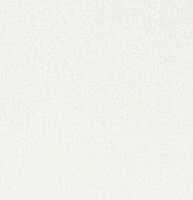 We continue to add to our polyurethane collection, and don’t forget, we offer free samples.